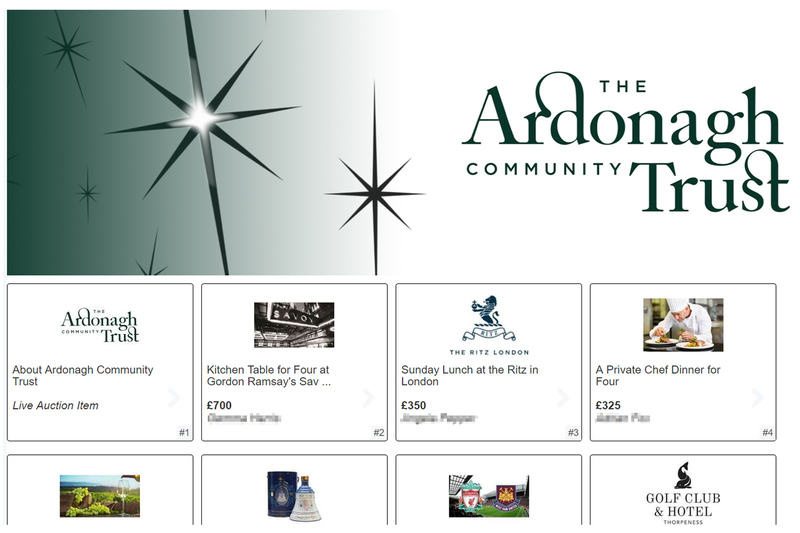 Towergate organised an Online Auction in support of the Ardonagh Community Trust, to raise funds for their supported causes. Towergate has a strong support network and took advantage of their contacts to make the most out of our Online Auction service. 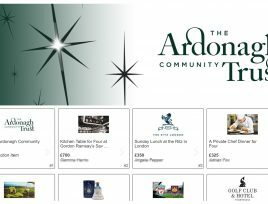 Our online auction service is fully customisable, so we were able to personalise and brand the site for Towergate/ Ardonagh Community Trust. Our dedicated team provide the full service: from website launch to payment collection and customer care. The online platform, was a great success in facilitating Towergate with their tremendous fundraising efforts. 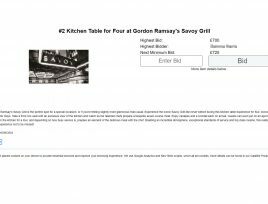 Towergate were fortunate enough to have received a mixture of donated items and Fundraising Auctions lots, to optimise the Online Auction services. Popular items included: Thailand Getaway, Exclusive Football Manager Experience with Rotherham FC and Four Ball at St Pierre Marriot. 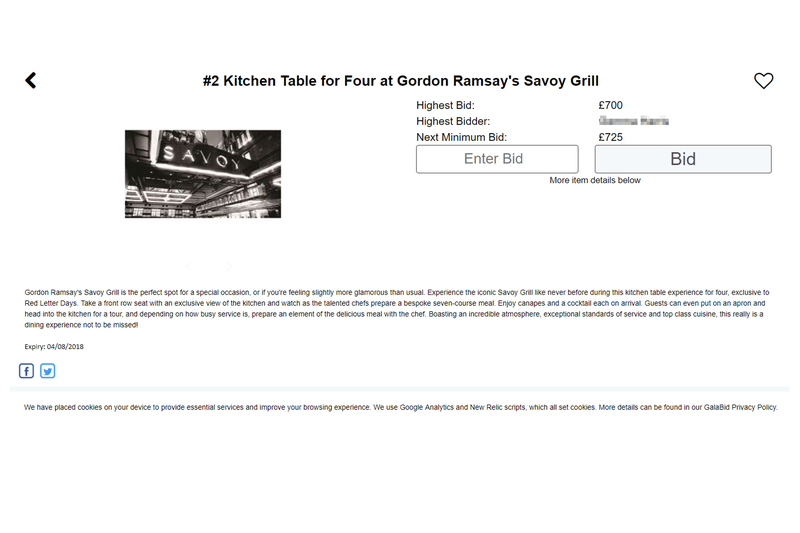 Towergate were successful in auctioning 34 items via the Online Auction, for a very worthwhile and important cause. “Really helpful team, dealt with all our queries and changes quickly and efficiently even after the auction was live. We would definitely use again”.